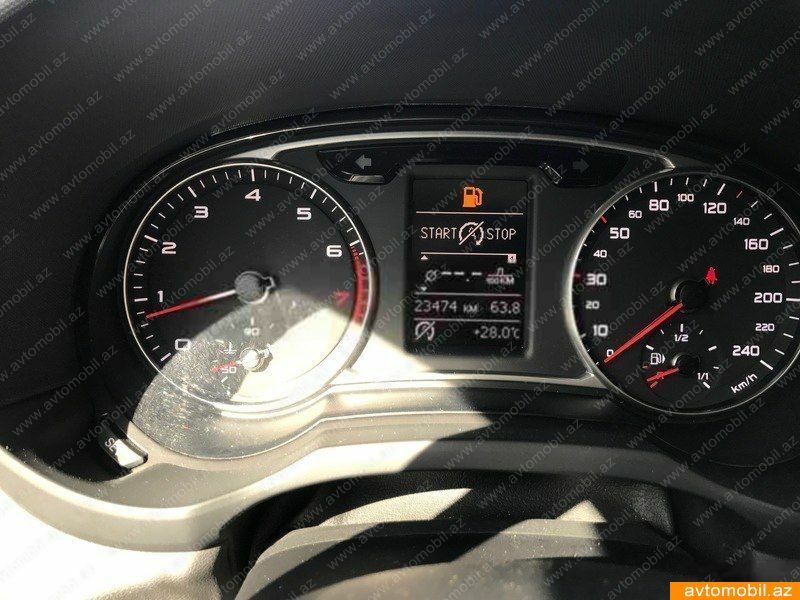 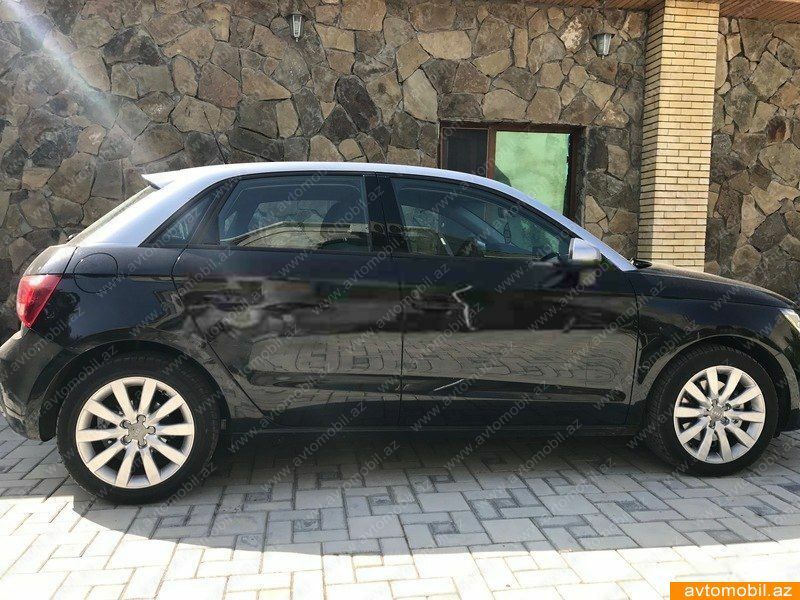 Private cars for sale listing Audi A1 in Azerbaijan in the automotive site avtomobil.az. 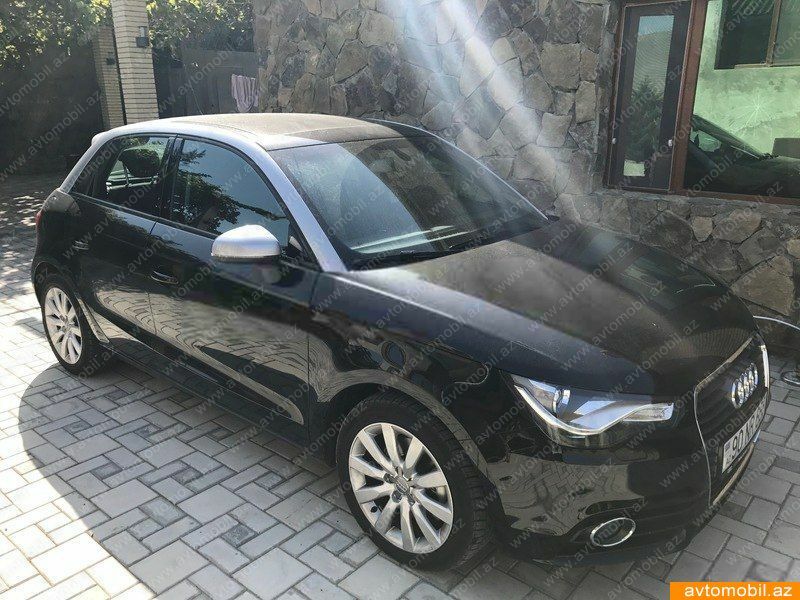 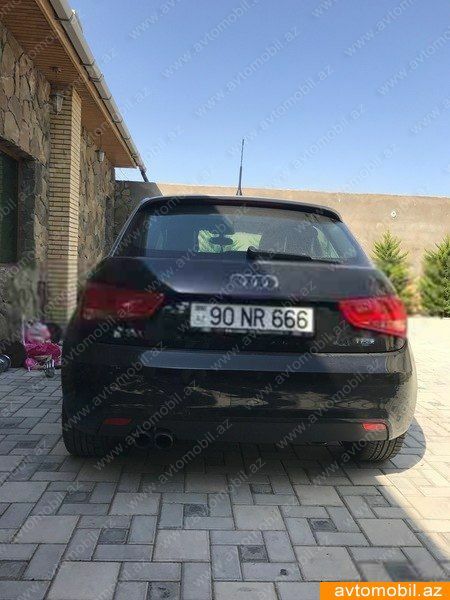 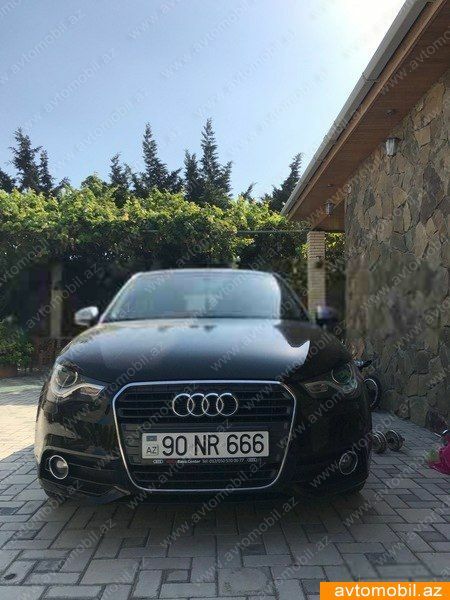 On site free car ads - http://www.avtomobil.az you can learn specifications cars Audi A1 , see photos Audi A1 and find out what the actual price of Audi A1 in Baku. 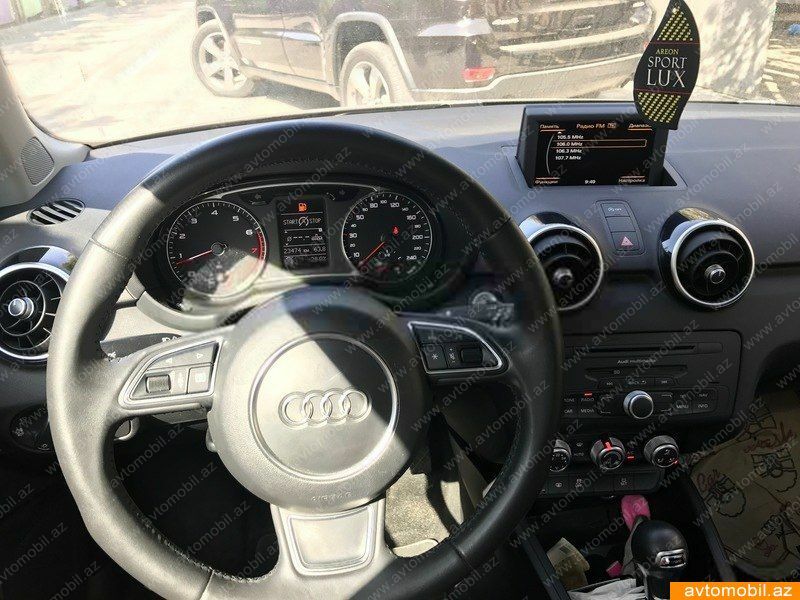 Just read the reviews about the car Audi A1 .